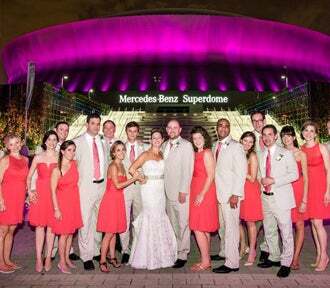 All individuals with the intent to publish photographs, information, or video from a Mercedes-Benz Superdome event must have proper event credentials. All event media requests are subject to event / tour management approval and are not confirmed until the week-of, often times, day-of event. Individuals will be notified if their event request has been approved or denied.